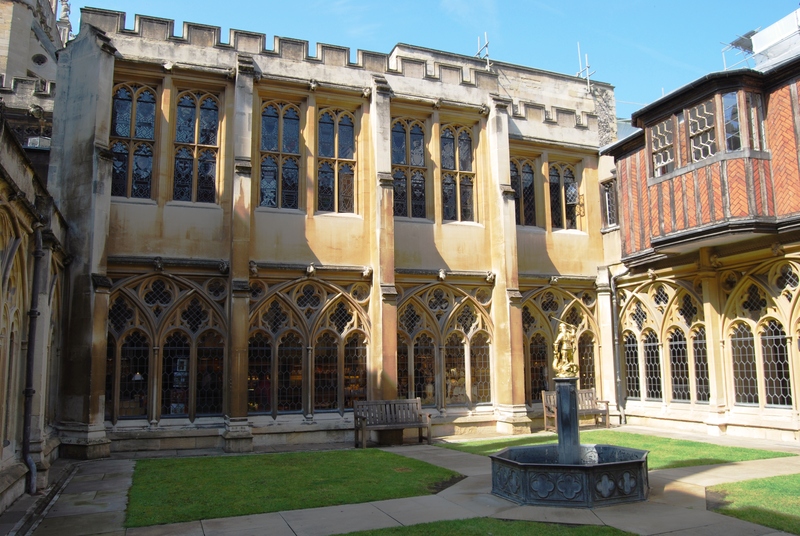 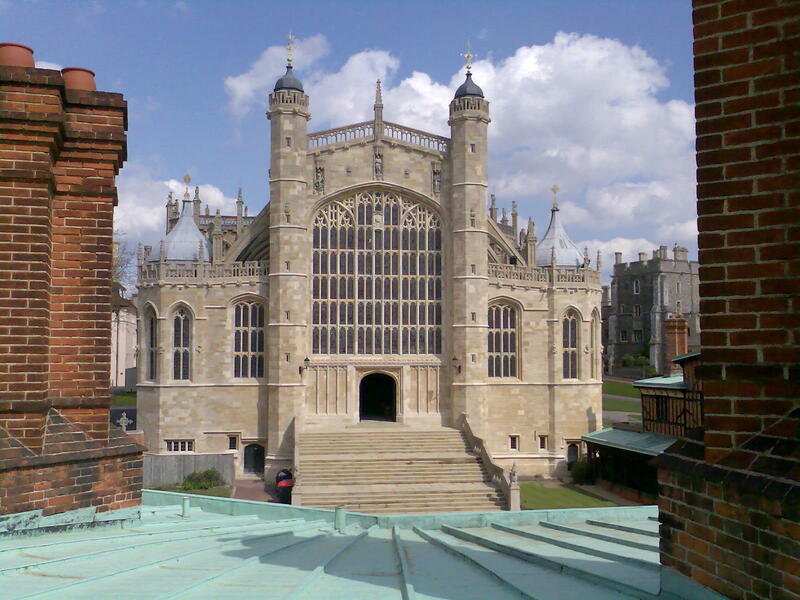 Martin Ashley has supported the Dean and Canons of Windsor as Surveyor of the Fabric to the College of St George since 2000. 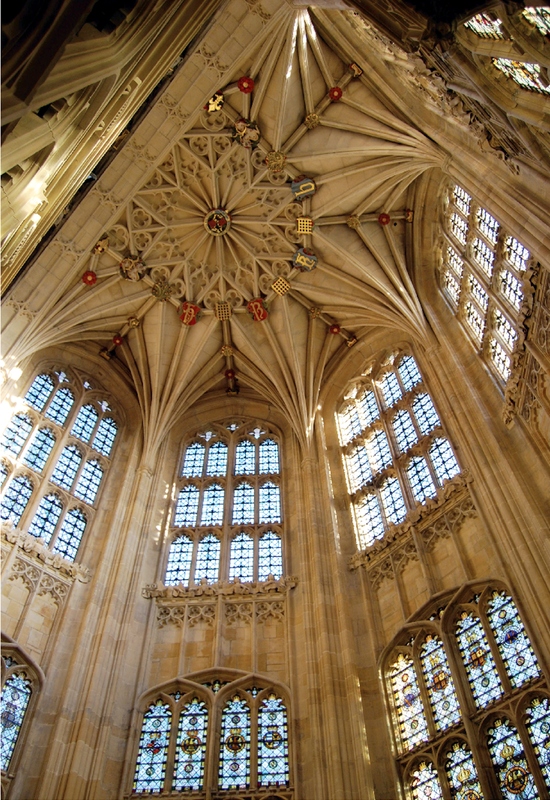 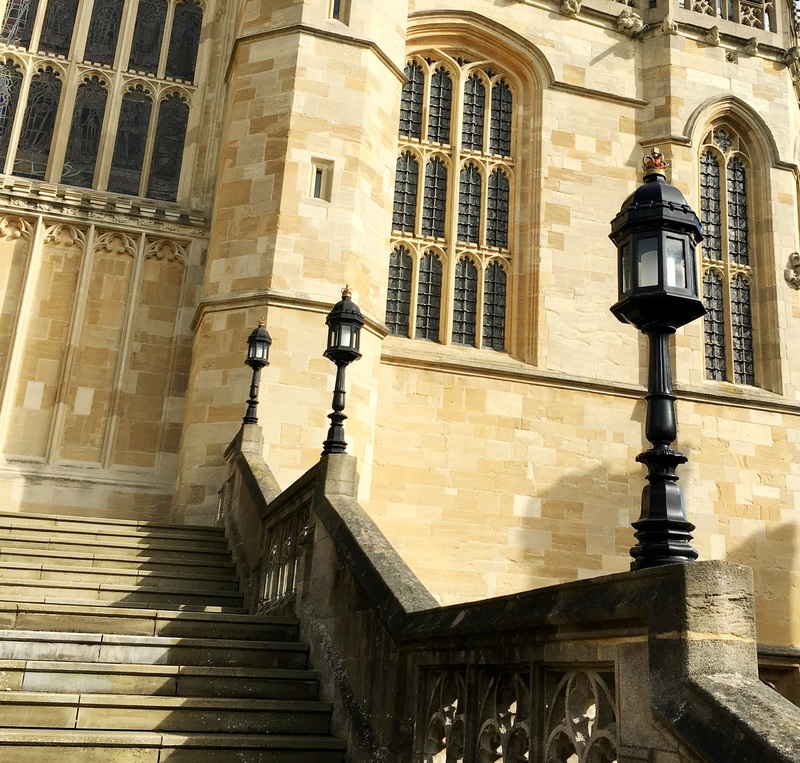 Located within the walls of Windsor Castle, St George’s Chapel is a building of global significance, and a recognised masterpiece of late medieval European architecture. 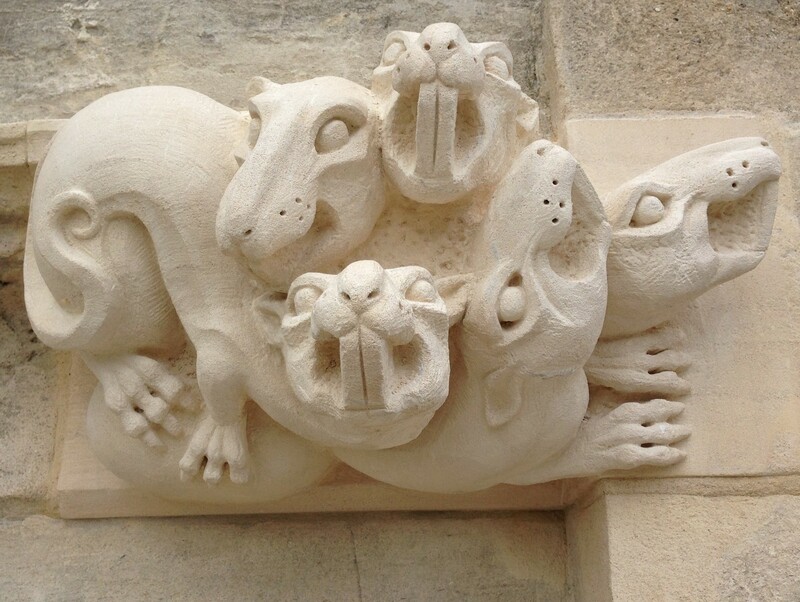 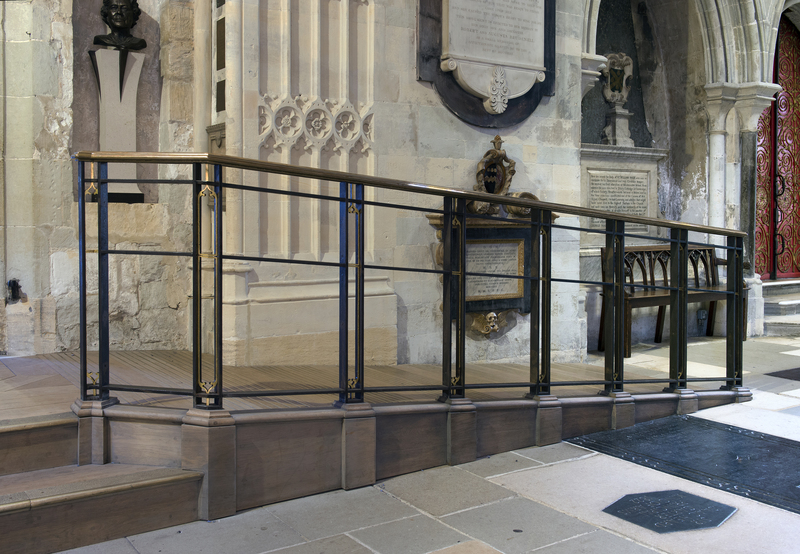 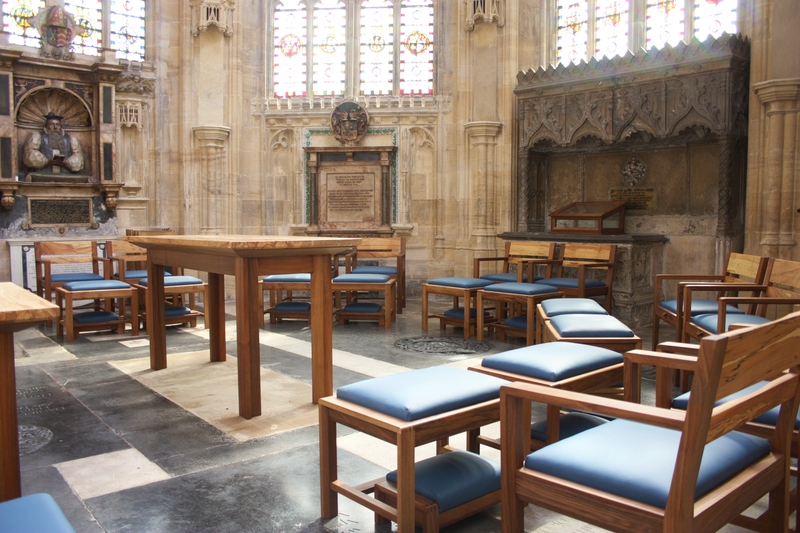 Martin supports the Dean and Canons’ stewardship of the buildings in their care, which is characterised by a far-sighted approach that embraces beneficial change.